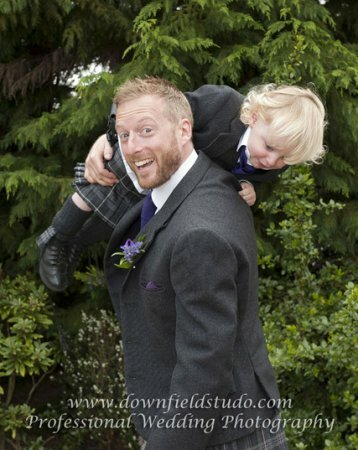 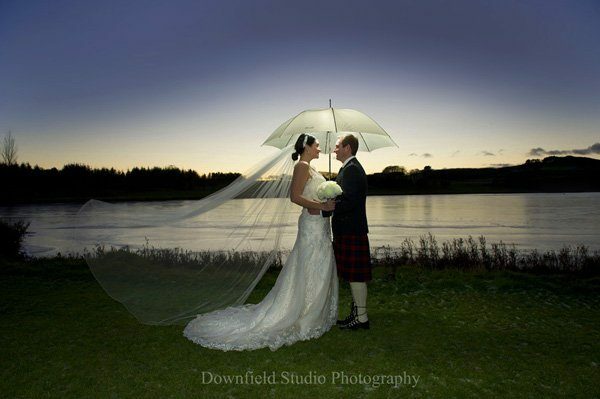 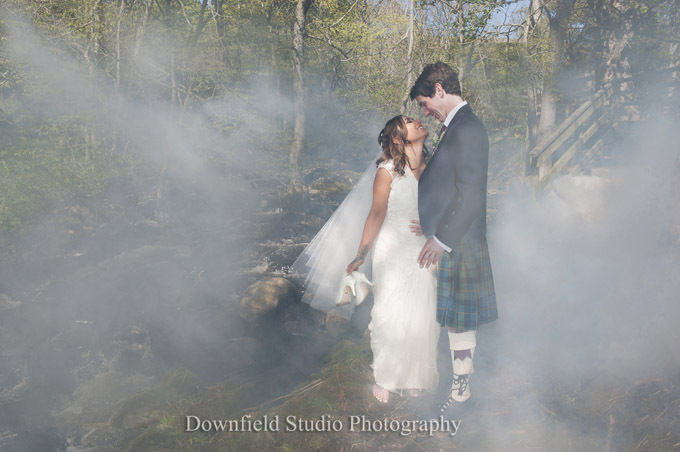 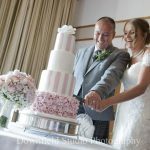 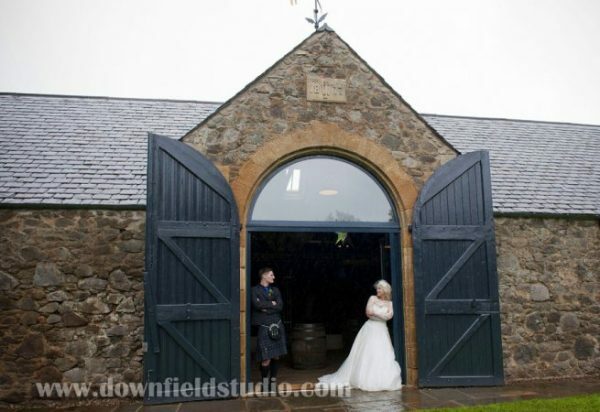 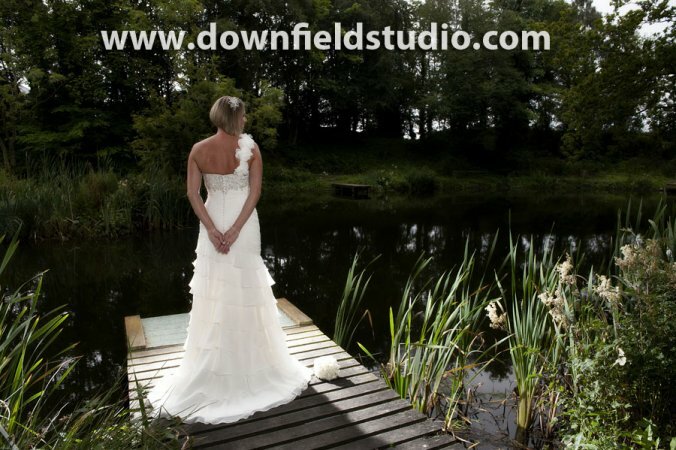 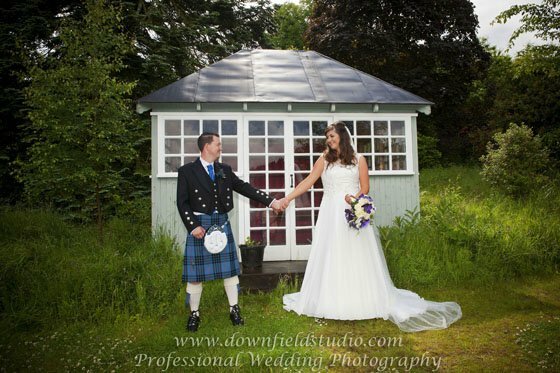 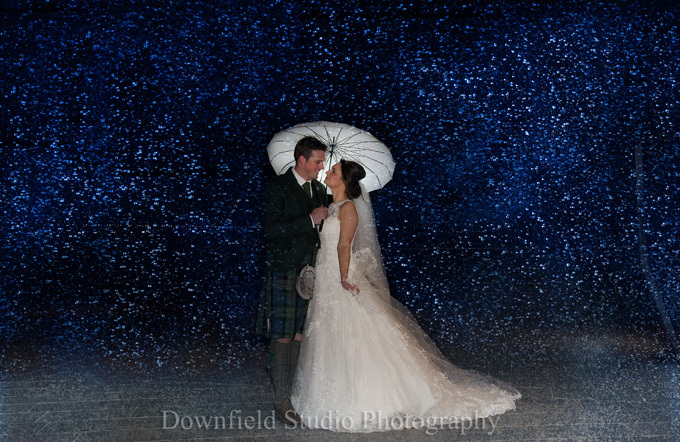 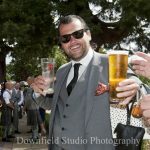 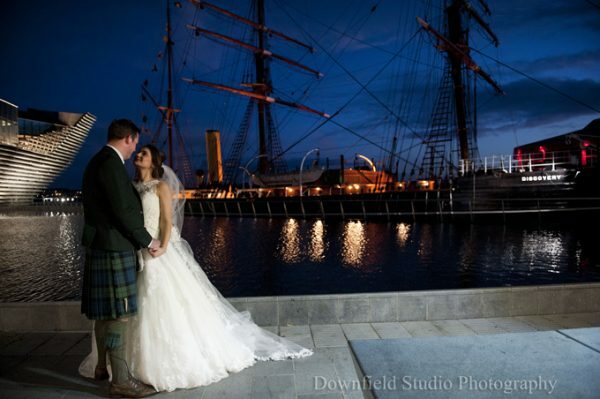 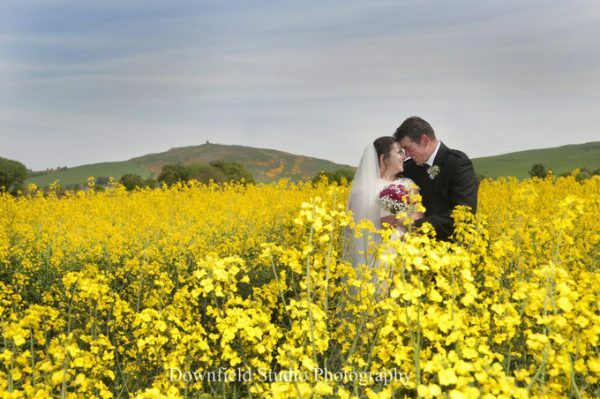 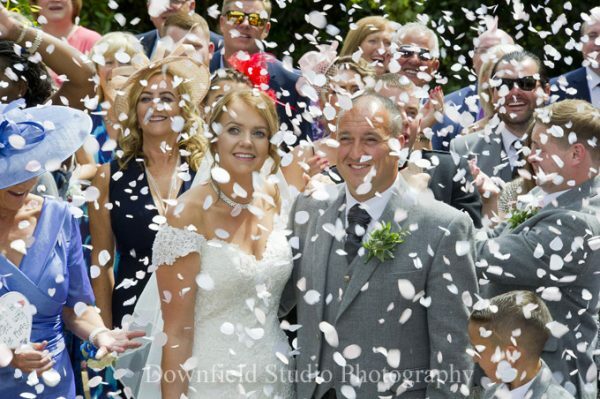 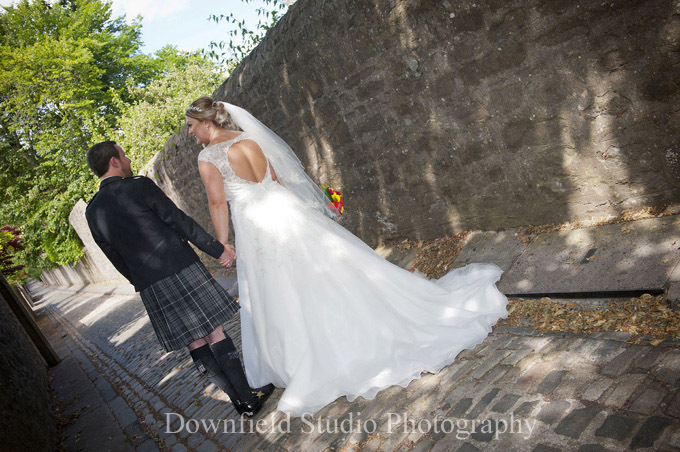 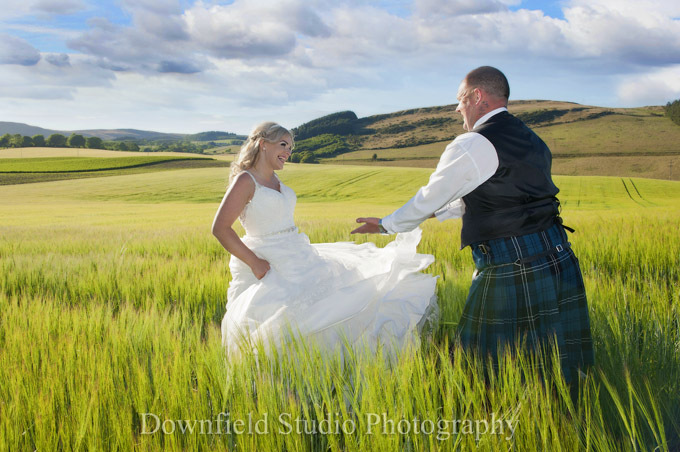 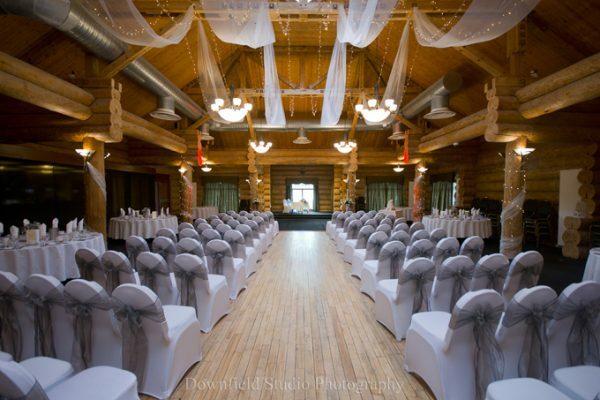 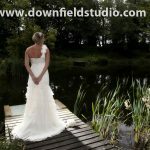 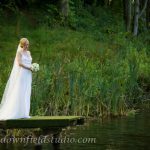 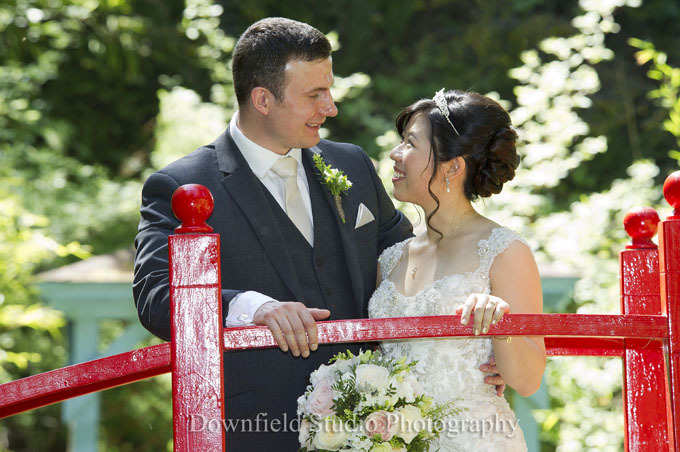 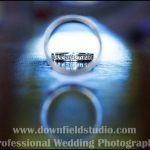 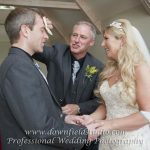 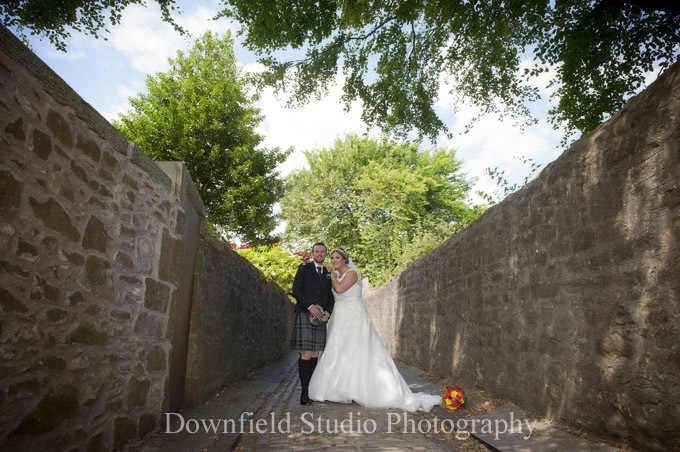 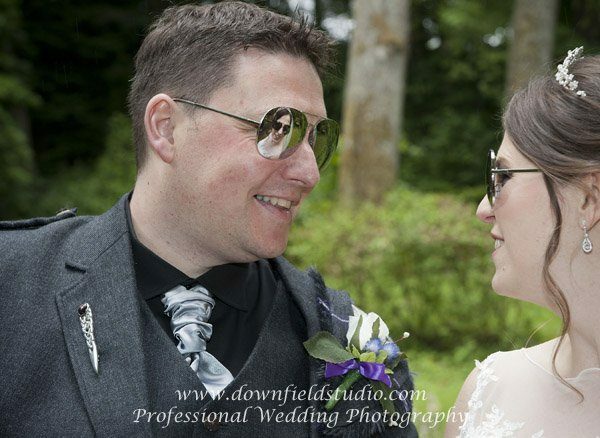 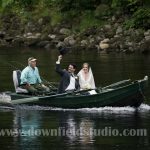 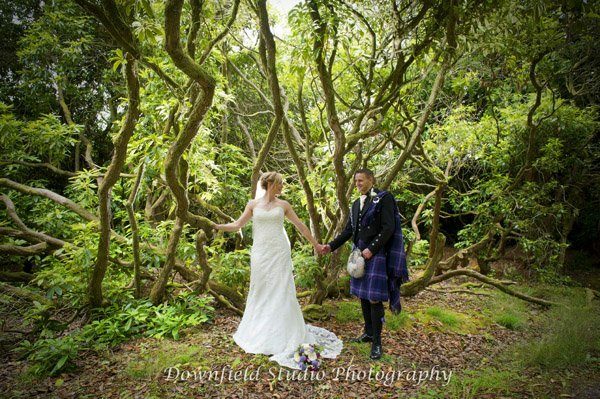 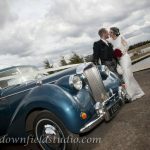 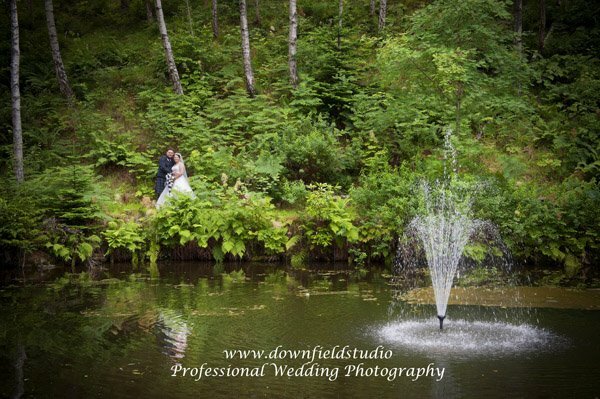 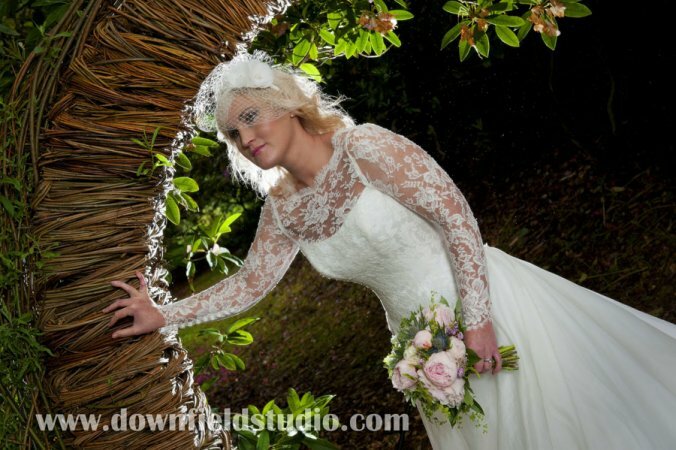 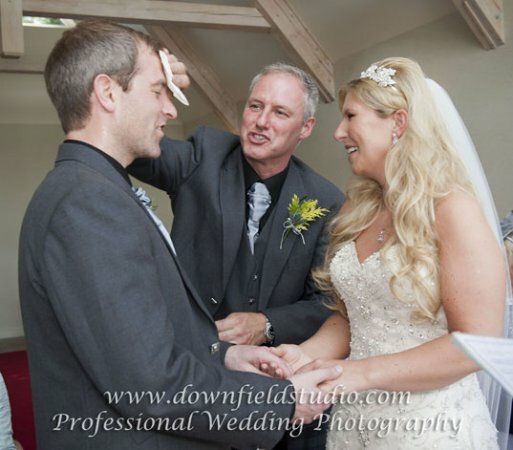 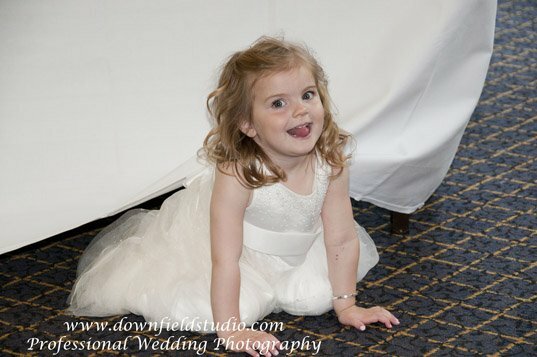 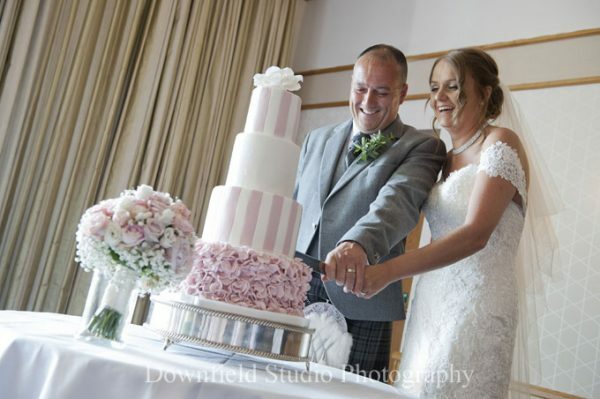 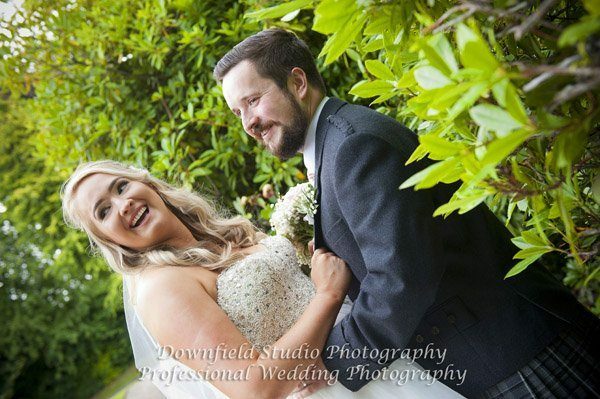 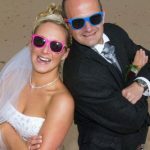 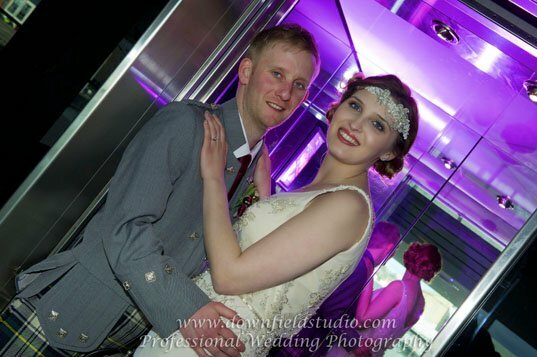 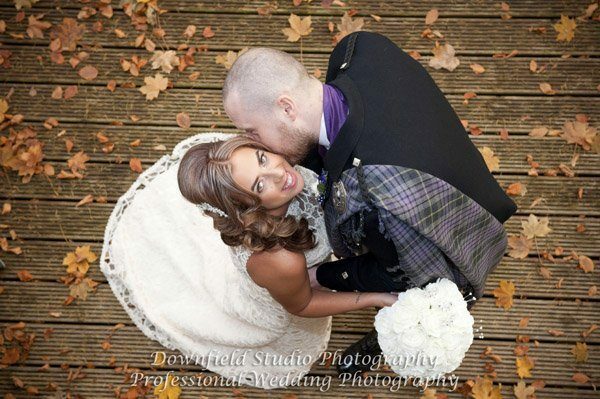 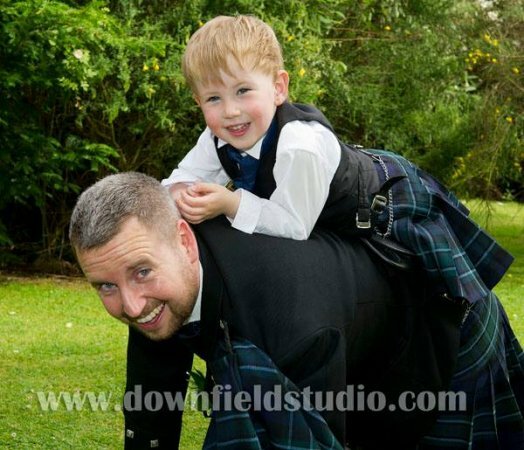 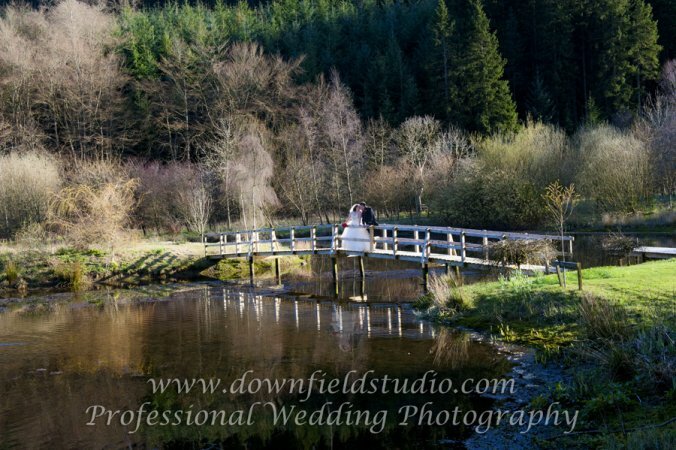 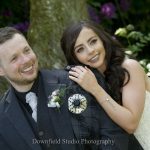 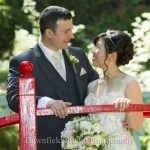 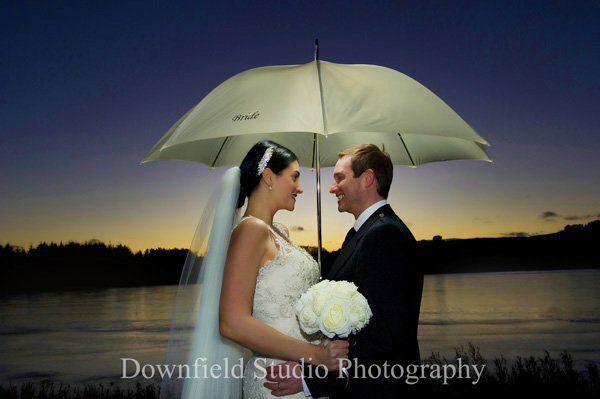 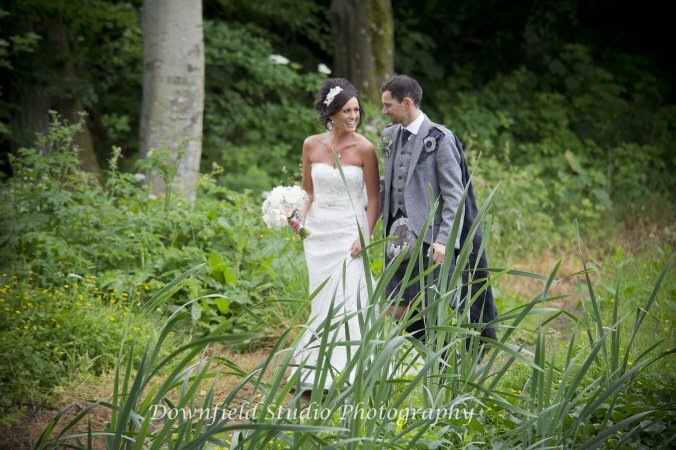 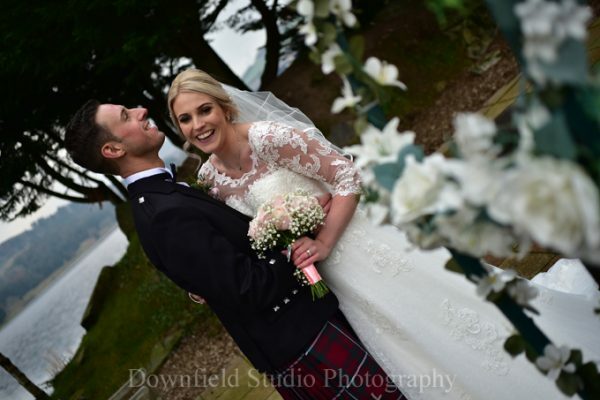 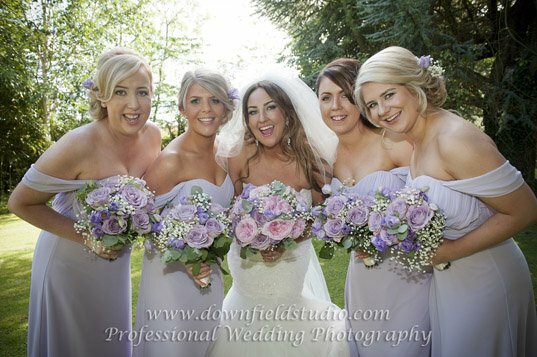 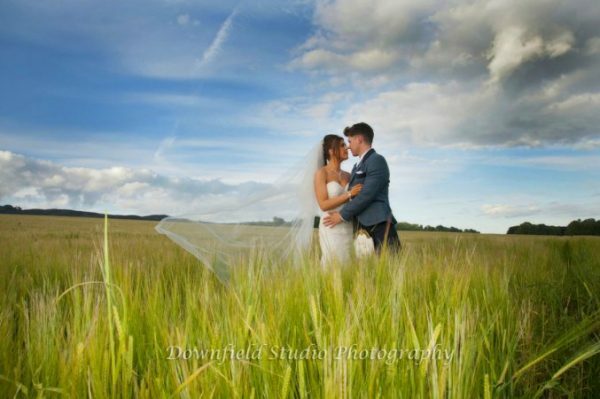 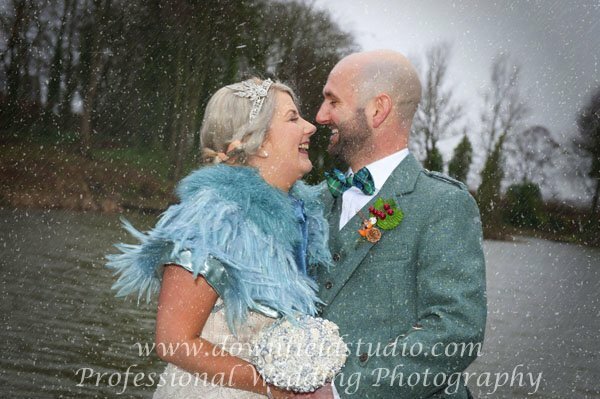 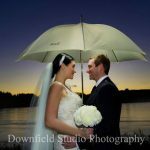 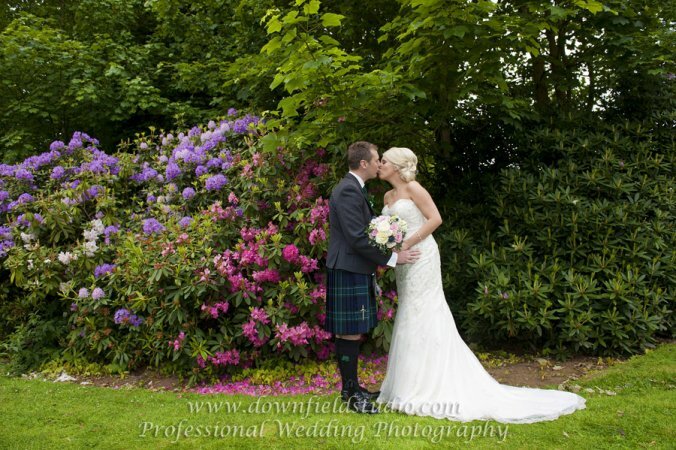 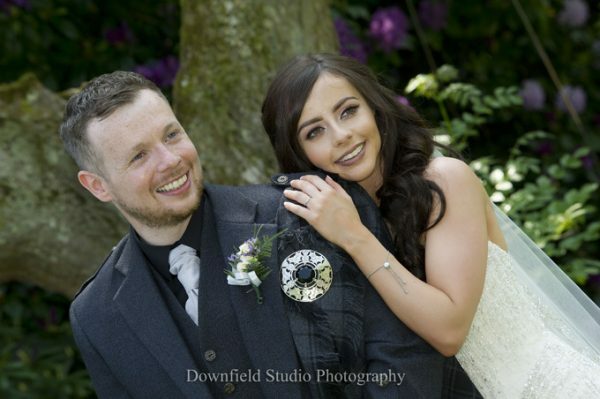 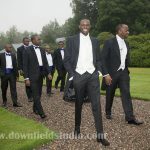 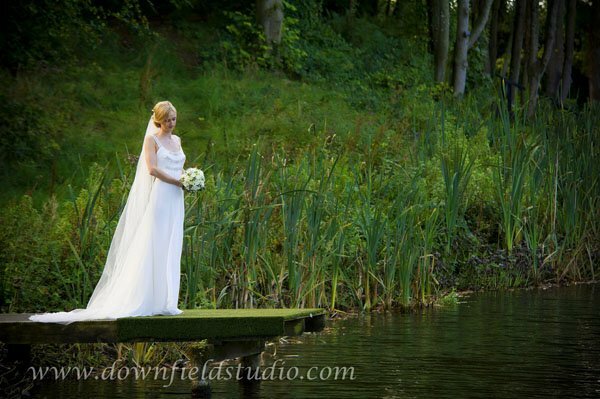 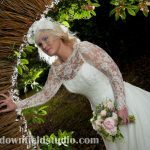 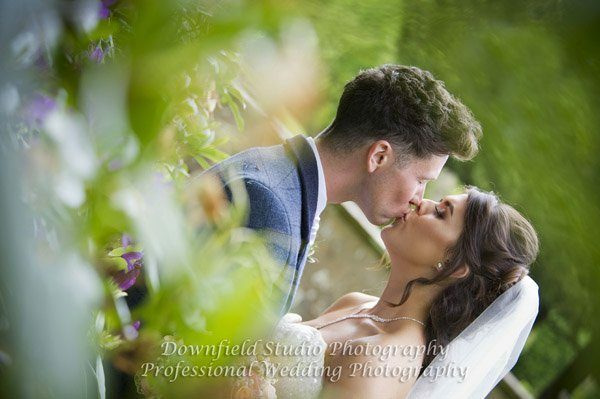 Downfield Studio Photography guarantees two photographers on your day myself and my husband. 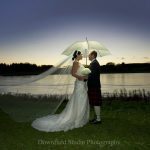 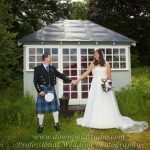 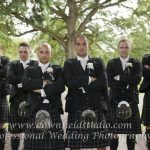 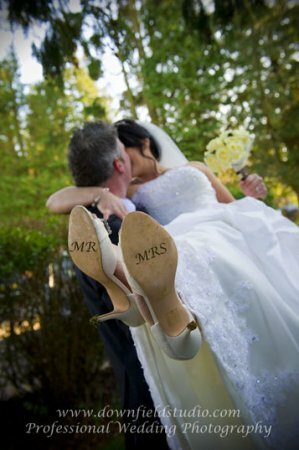 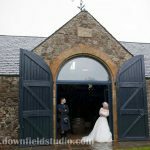 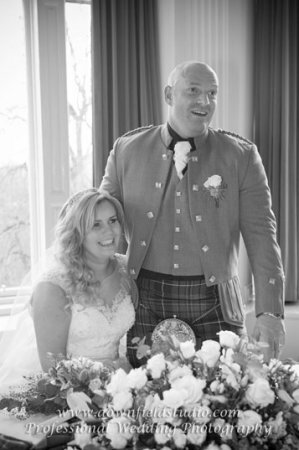 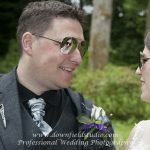 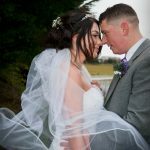 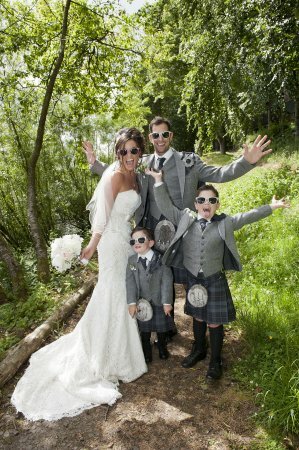 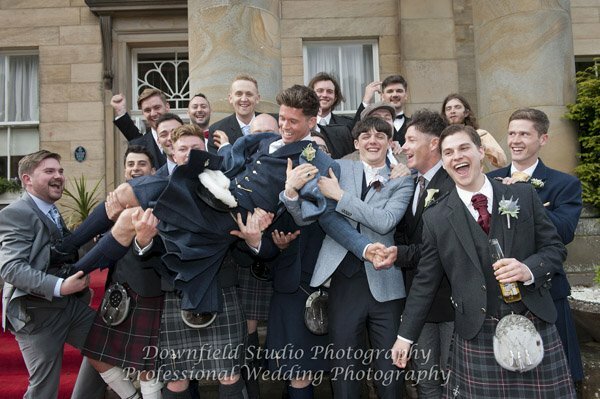 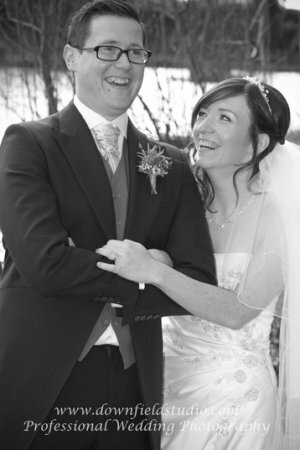 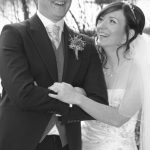 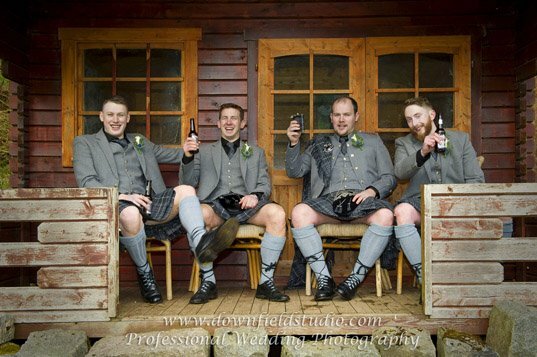 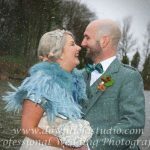 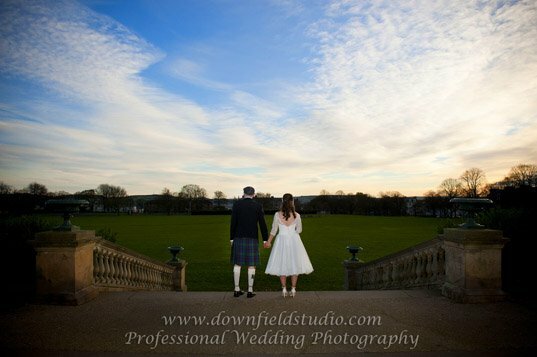 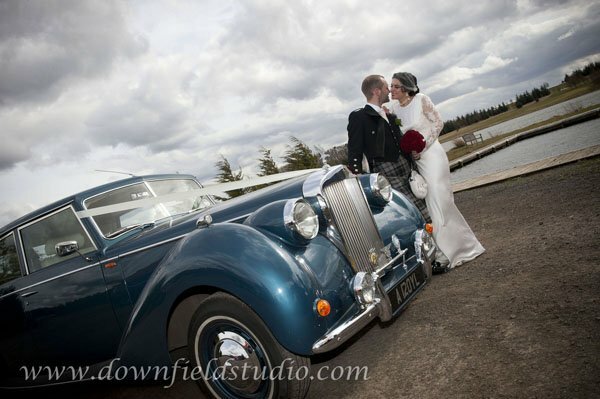 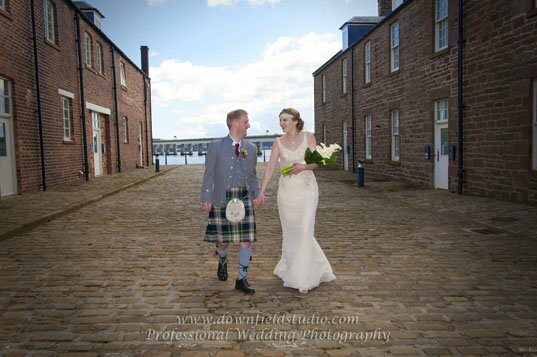 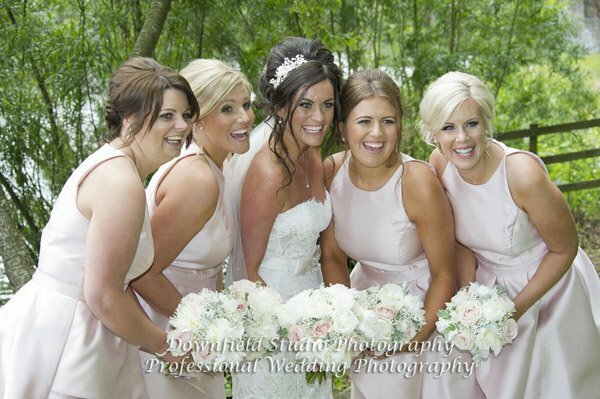 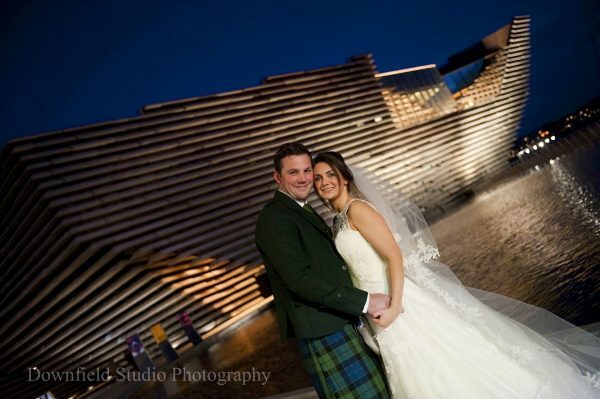 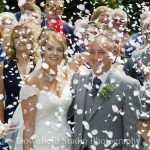 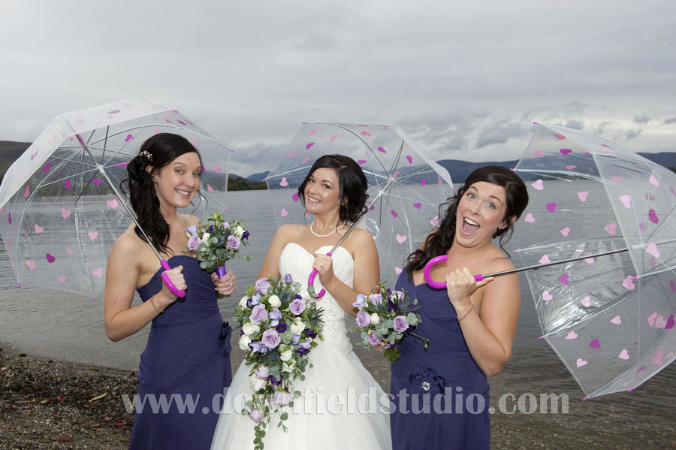 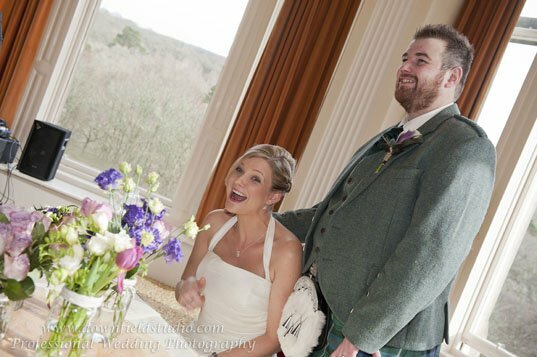 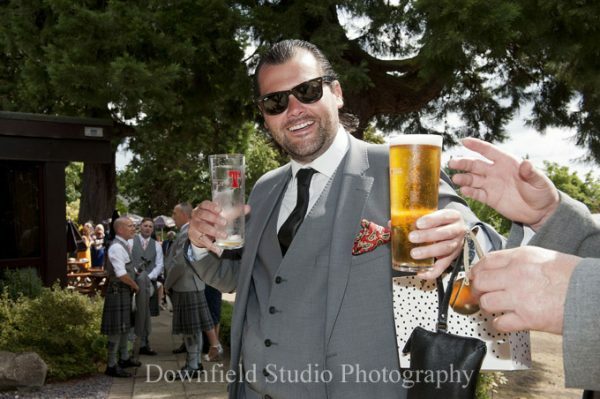 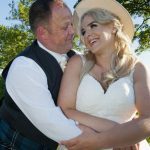 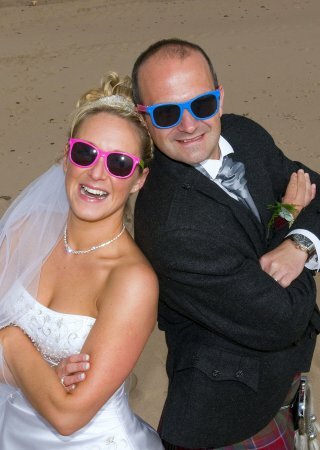 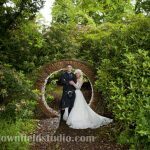 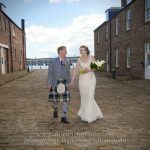 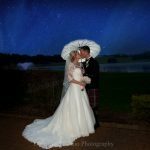 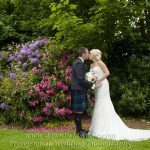 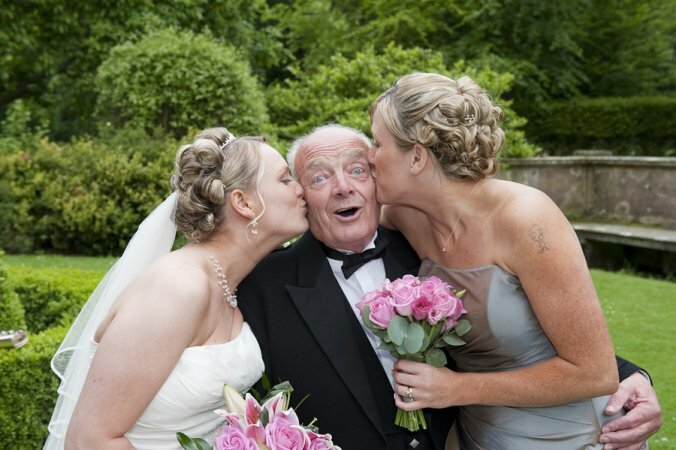 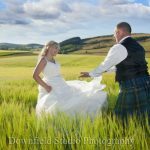 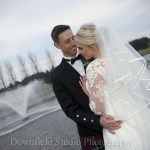 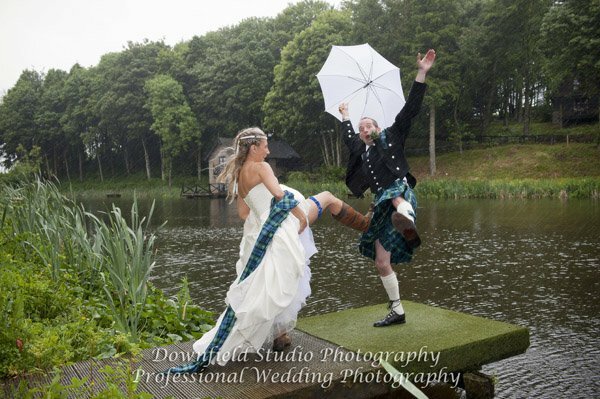 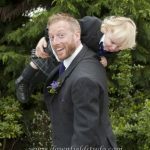 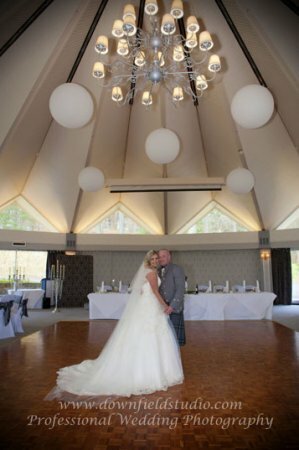 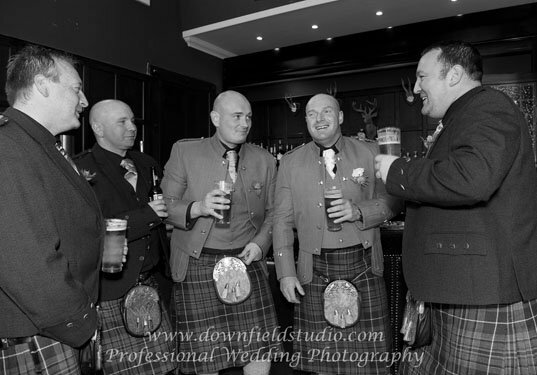 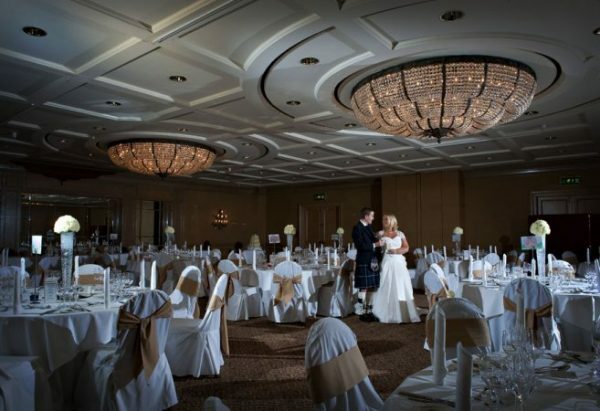 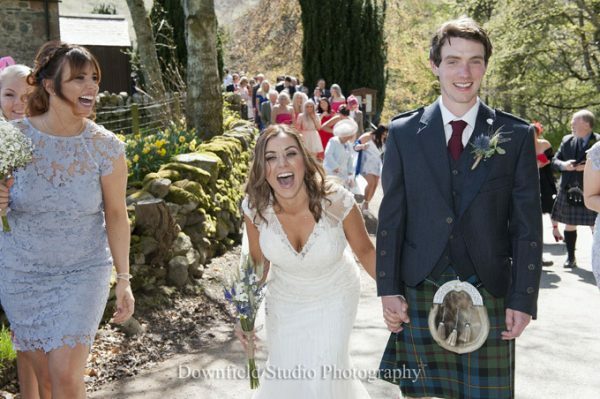 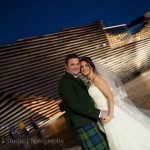 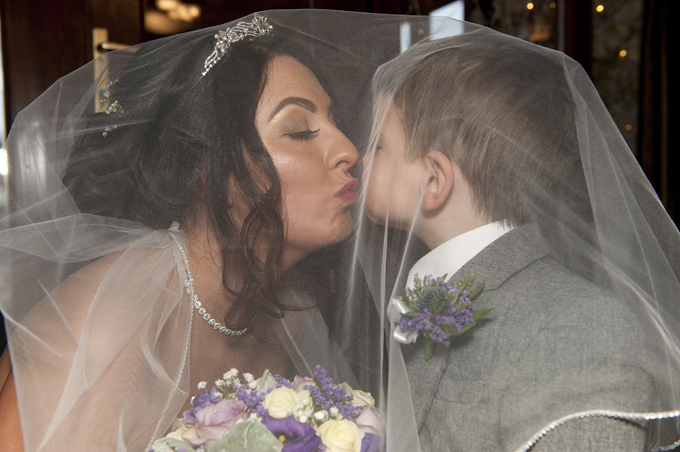 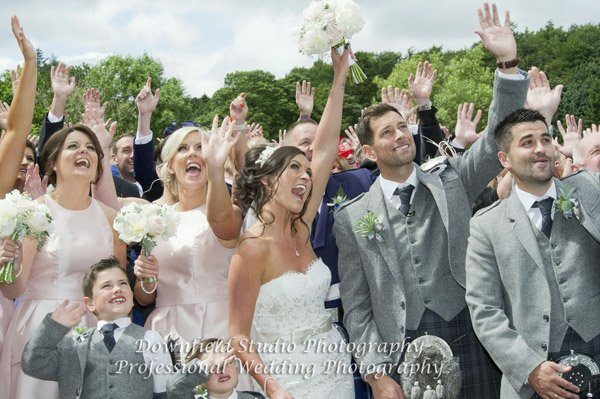 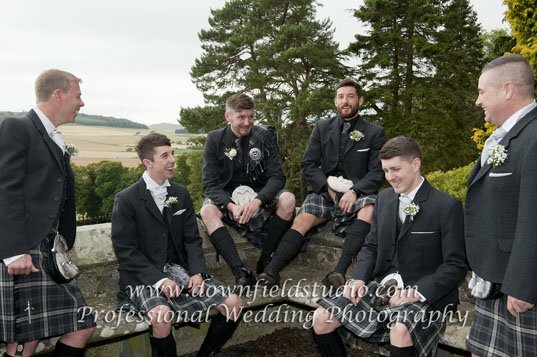 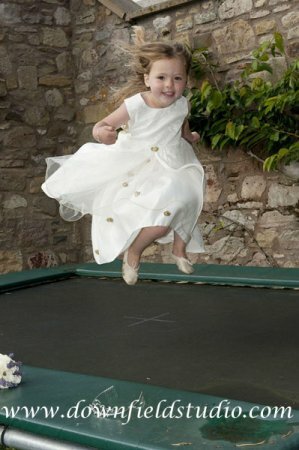 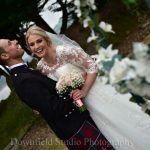 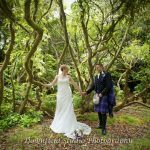 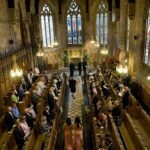 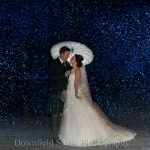 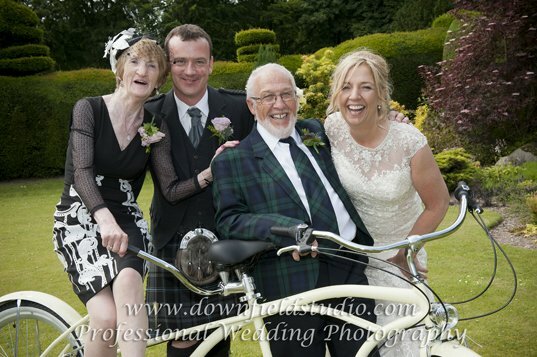 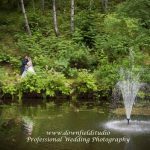 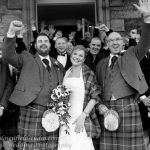 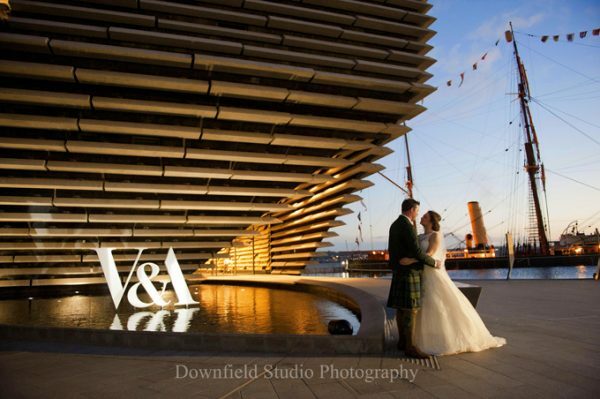 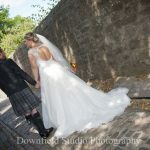 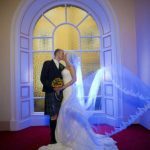 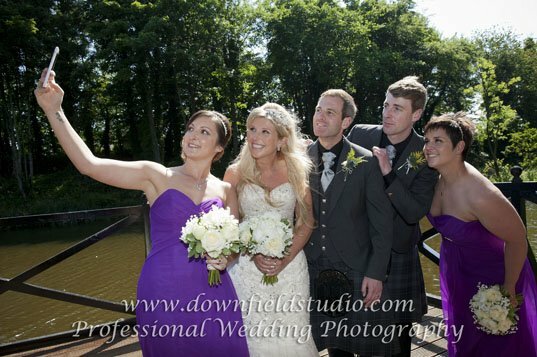 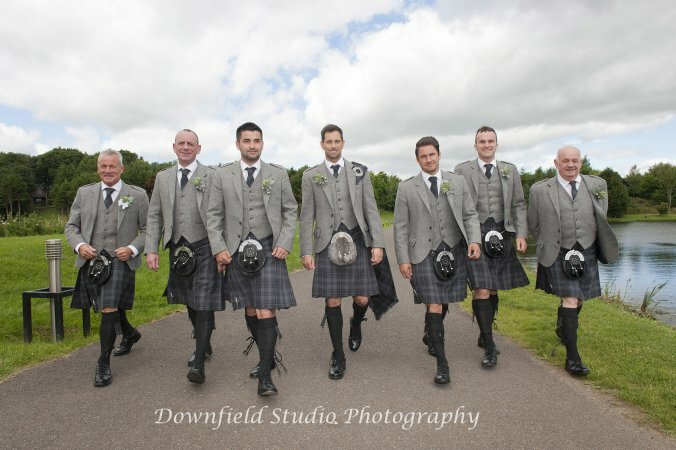 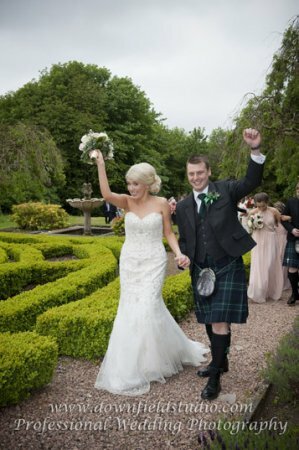 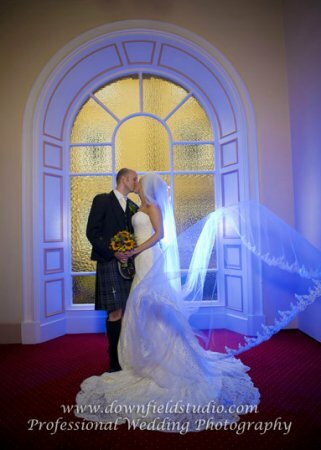 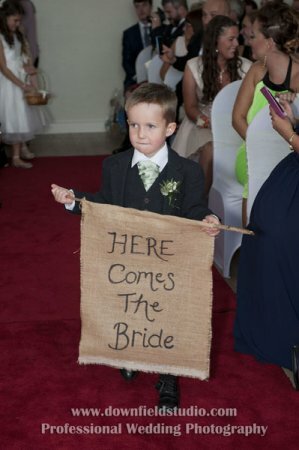 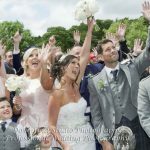 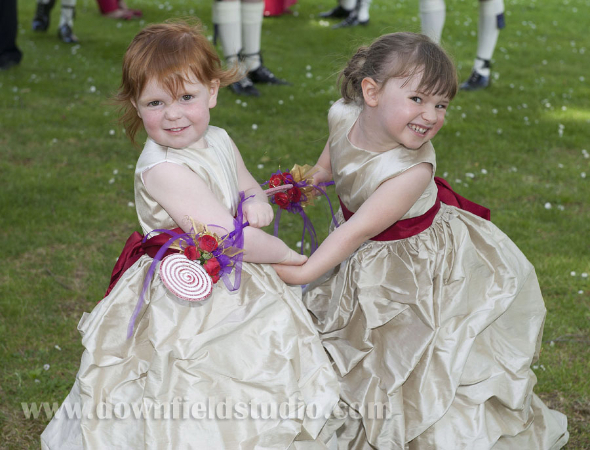 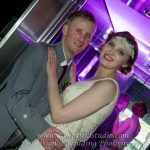 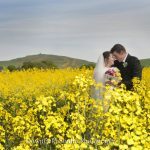 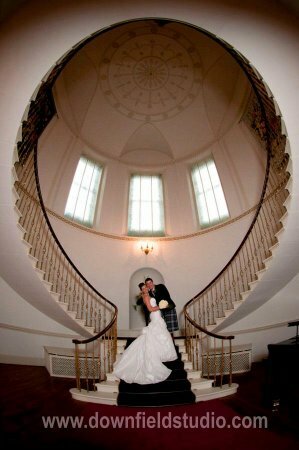 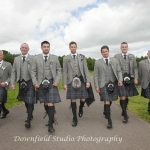 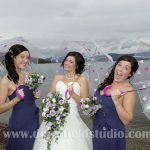 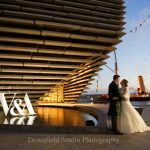 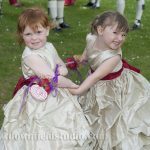 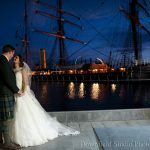 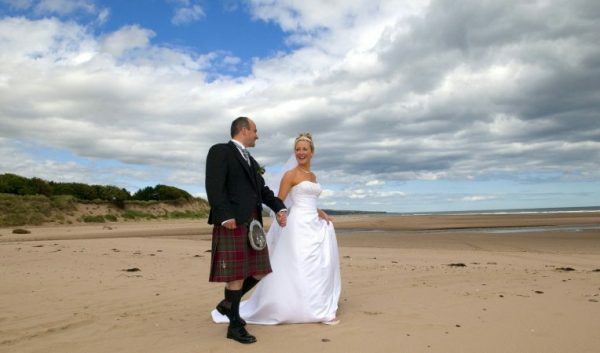 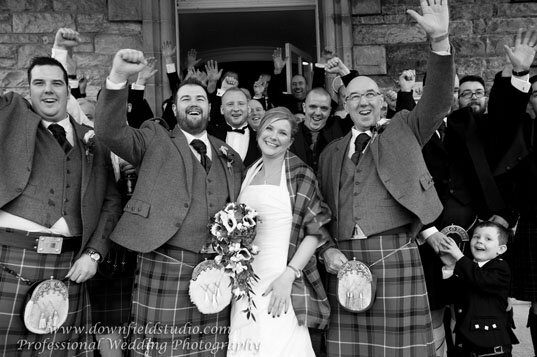 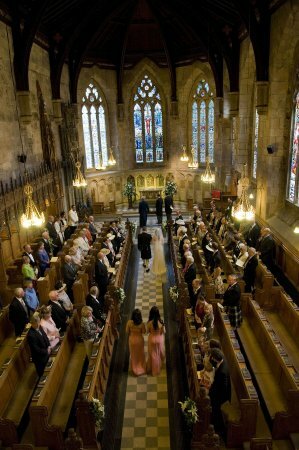 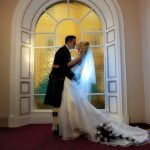 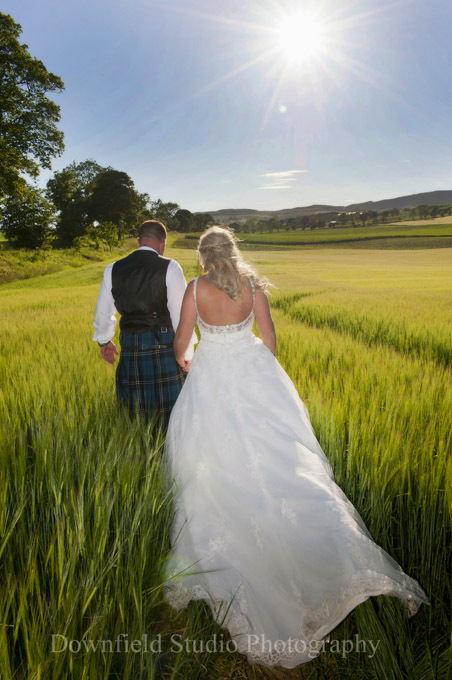 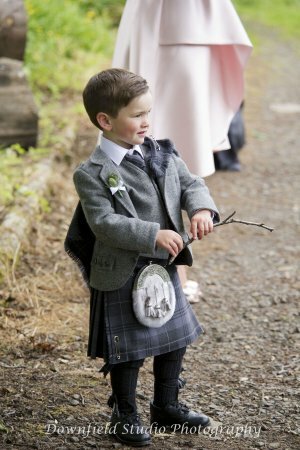 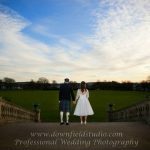 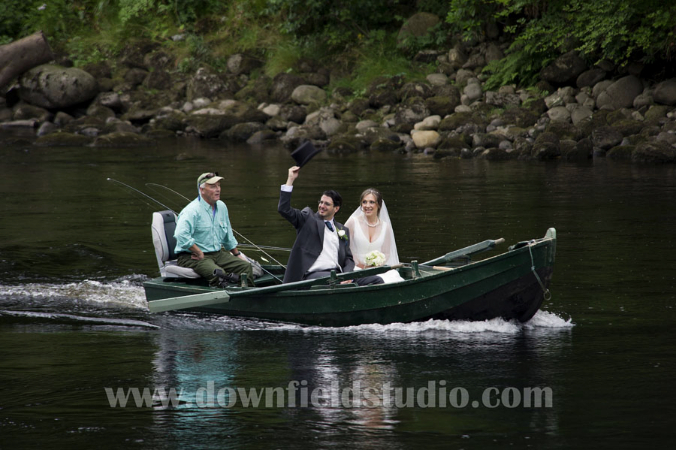 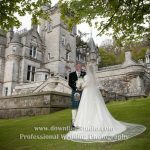 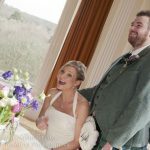 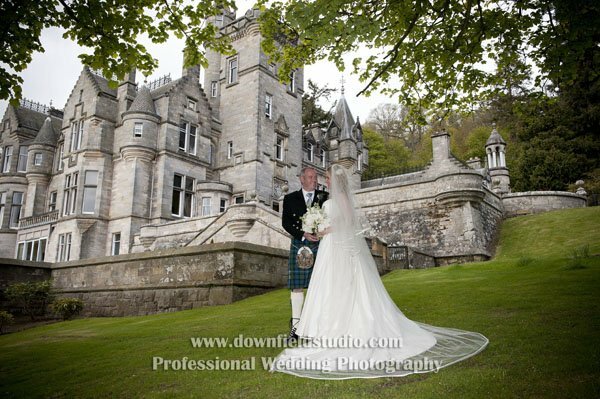 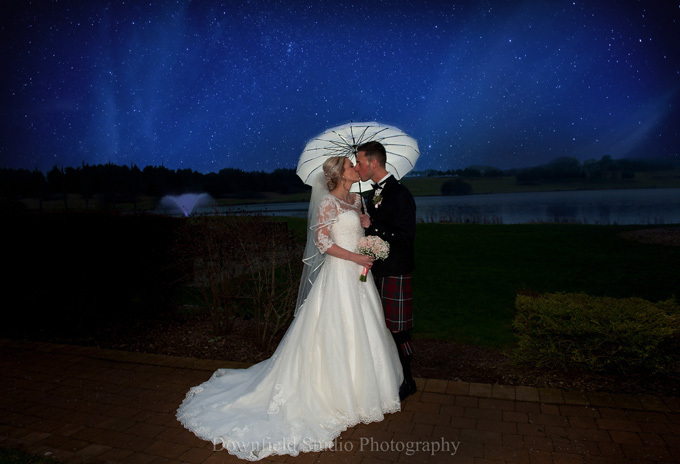 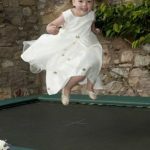 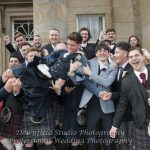 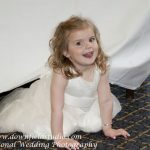 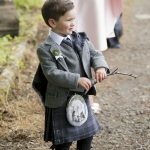 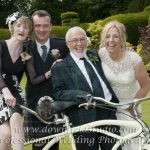 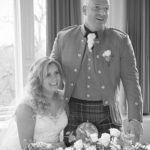 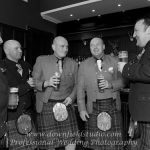 We photograph weddings throughout Scotland; including Dundee, Angus, Perthshire and Fife. 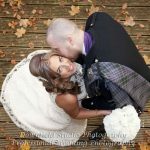 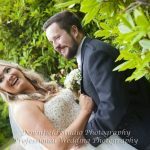 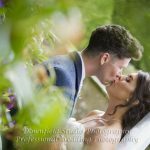 We have found over the years that a lot of brides and grooms feel uncomfortable in front of the camera so we make sure that on your wedding day we don’t have to ask you to smile as you are on a high with emotions. 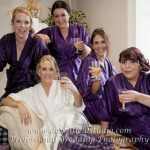 You have also been pampered and prettified so look and feel good for the happiest day of your life. 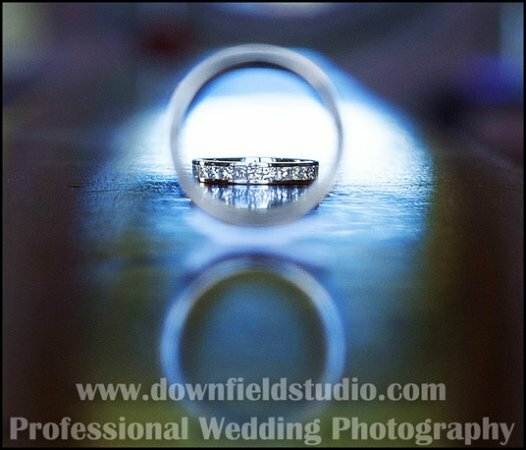 Capturing all the moments of the day as it happens is the best and more natural feel to the shots. 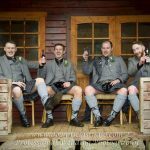 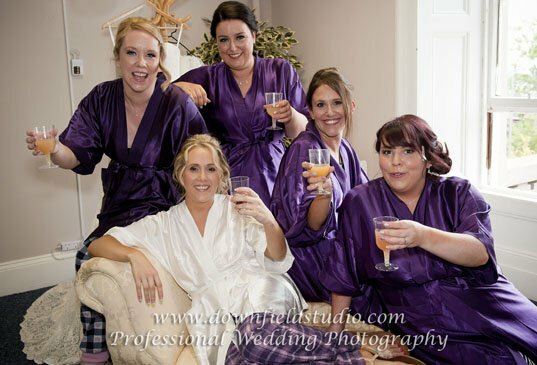 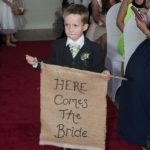 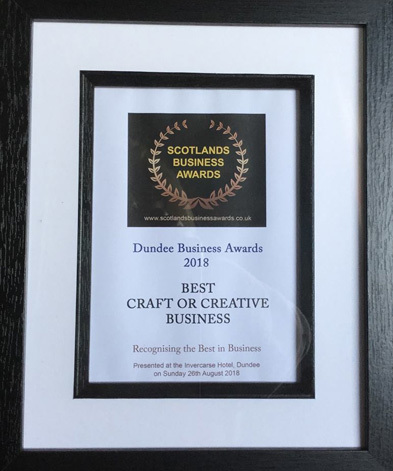 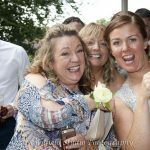 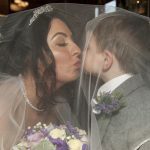 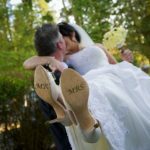 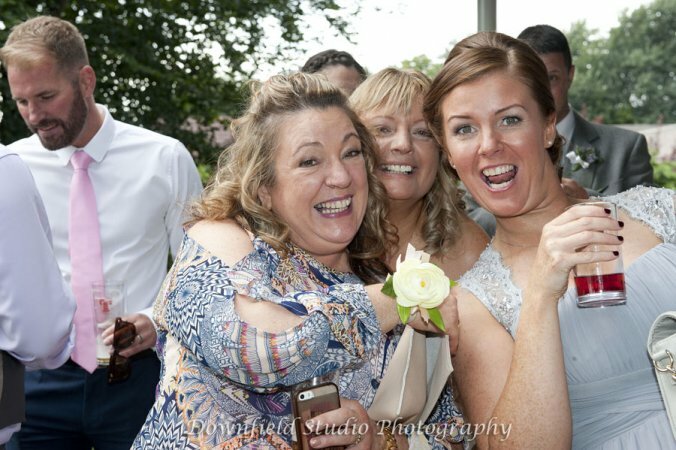 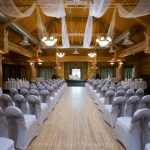 Having a final get together before the big day ensures that we take note of the photographs you would like then put our artistic flair to the images. 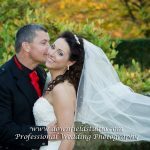 Most couples like the more candid look but also want to include family and friends too. 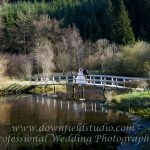 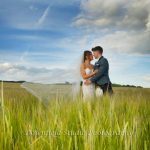 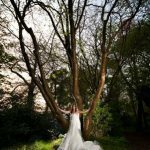 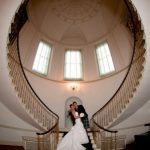 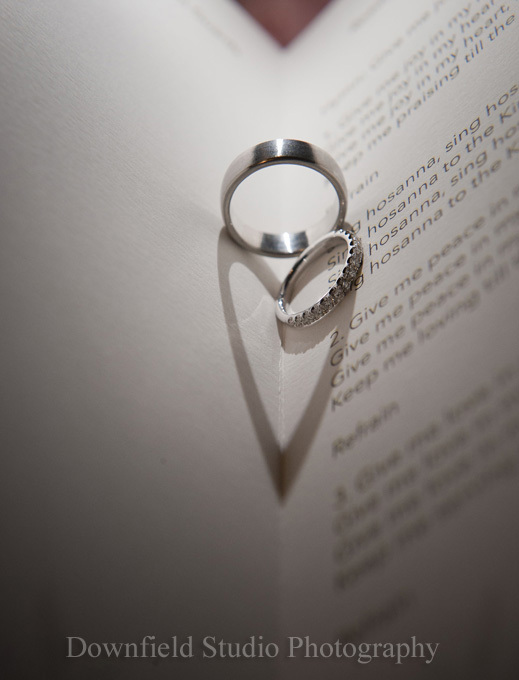 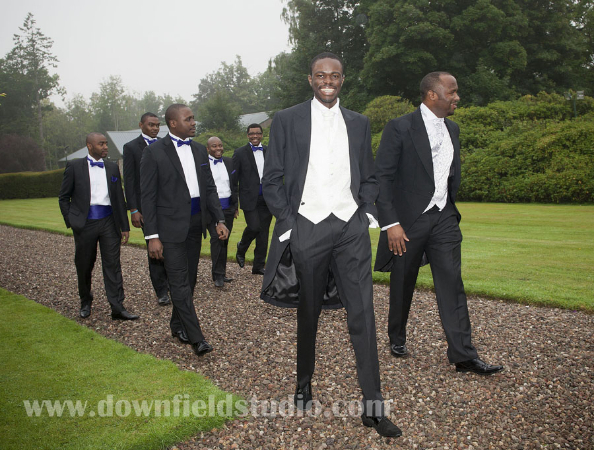 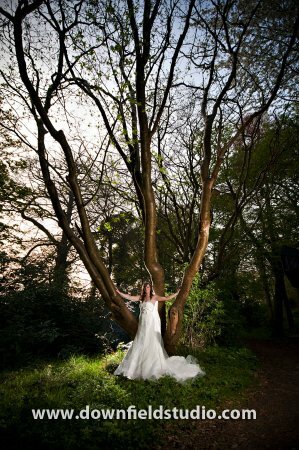 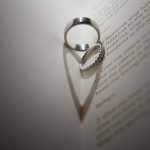 A Pre-wedding consultation so we can make sure you get the photographs you would like. The full day we like to be there for as long as you would like us to be. 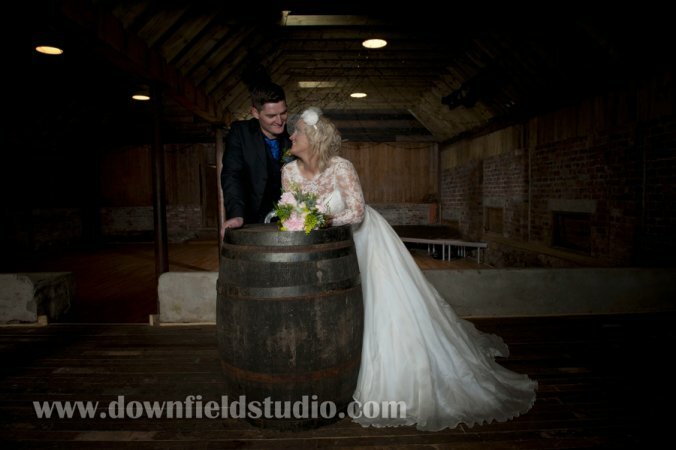 All images will be edited to the highest quality. 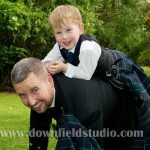 A USB of all the images ready to view and print either low or high resolution. 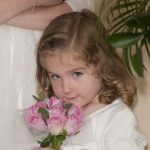 Online gallery password protected for family and friends to view and order.